A damning report by MPs into Network Rail’s aborted five-year investment plan has warned that the public will foot the bill for “staggering and unacceptable” cost increases after the government and industry agreed to pay for work that could never have been delivered in time and on budget. 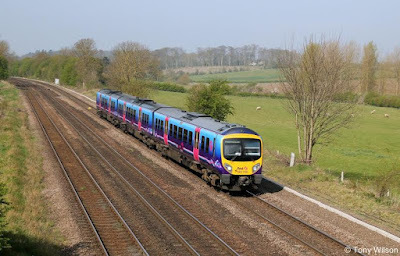 In an assessment that will put the future of the rail regulator further in doubt, the Public Accounts Committee (PAC) said it had serious concerns over rail investment following the admission of further delays and overspending in the £38.3bn programme of rail works. MPs on the committee said the track and signalling operator Network Rail had “lost its grip” and demanded clearer accountability for project costs and management. They also questioned if the Office of Rail and Road (ORR), the regulator that signed off the “unrealistic” programme, was fit for purpose. much uncertainty over the costs and delivery of major rail electrification works on the TransPennine route and the Midland Main Line, and that more projects could be delayed to balance the books. Electrifying the Great Western Main Line from London to Cardiff is now expected to cost £2.8bn, rather than the £1.6bn estimated a year ago, the committee found. Meg Hillier, chair of the PAC, said: “Network Rail has lost its grip on managing large infrastructure projects. The result is a twofold blow to taxpayers: delays in the delivery of promised improvements, and a vastly bigger bill for delivering them. “The government has identified rail infrastructure as a vital part of its economic plans, for example in establishing what it describes as a ‘Northern powerhouse’. It is alarming that, in planning work intended to support these plans, its judgment should be so flawed. The first public admission from the government that the £38.3bn plan was going off the rails came in June, when the government replaced the chairman of Network Rail and announced three reviews into its investment plan and structures. The first, Sir Peter Hendy’s assessment of how much work can realistically now be conducted by 2019 for the budget provided, is expected to be published next week. The ORR said it welcomed the report. A spokesperson said: “We need to learn the lessons, and agree with PAC’s recommendations that uncertainties in key projects need to be addressed differently. 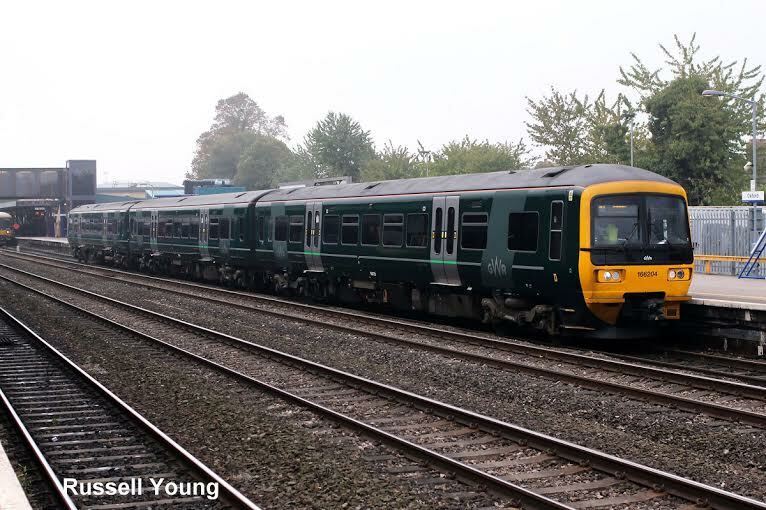 Electrification of three major routes was at the heart of rail upgrades described as vital by Network Rail and promised in the Conservative party manifesto. But just weeks after the election two of the three schemes were paused by the government, while the Great Western scheme will be delayed, potentially incurring further costs associated with new trains on order from Hitachi.